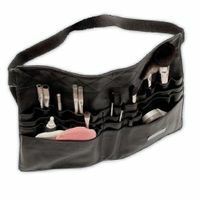 ZÜCA Artist backpack for make-up artists, make-up artists, artists. 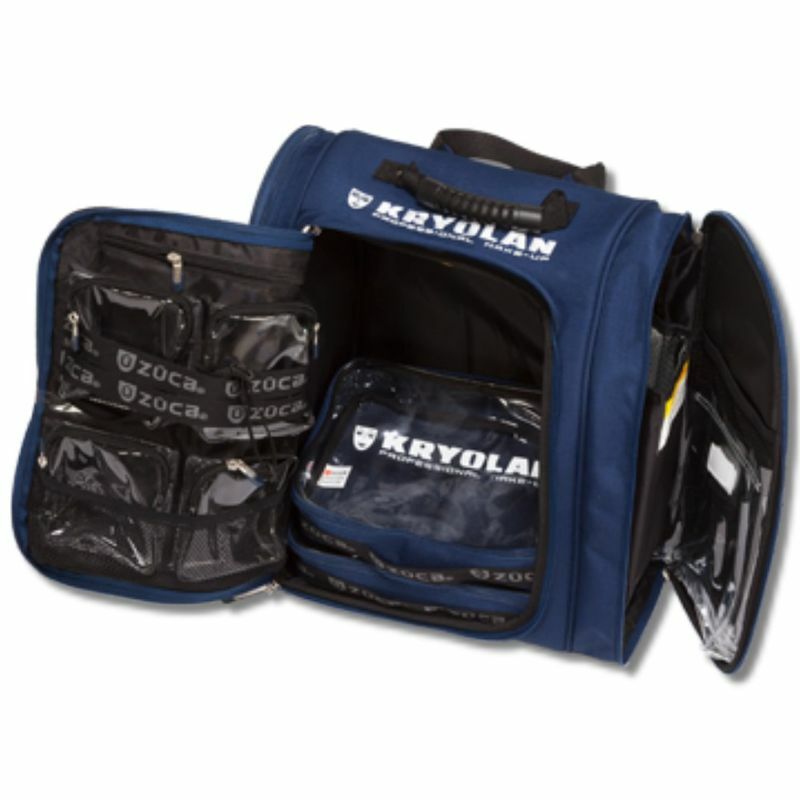 Professional beauty backpack, empty practical backpack with dividers, open at the top. 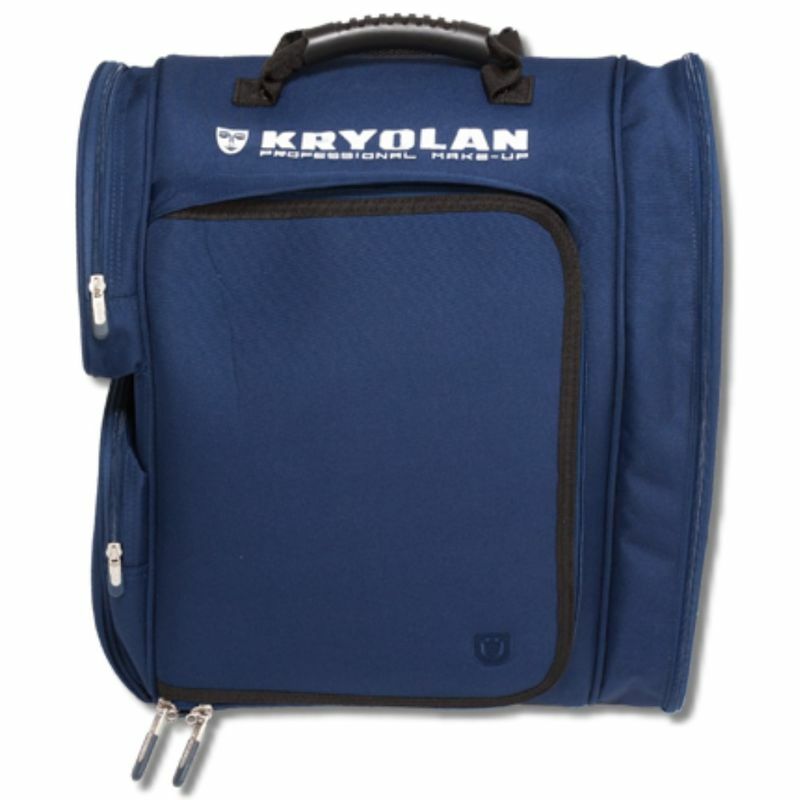 Design by Kryolan. 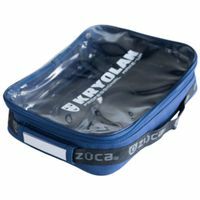 The Züca Artist backpack in Kryolan design has been specially designed with clever organization in mind. It turns into a slim mobile workstation that you can take anywhere. Use the four, lined with transparent vinyl tote bags on the main flap to store small items. There is even a practical loop for crocodile clips built into the bag! 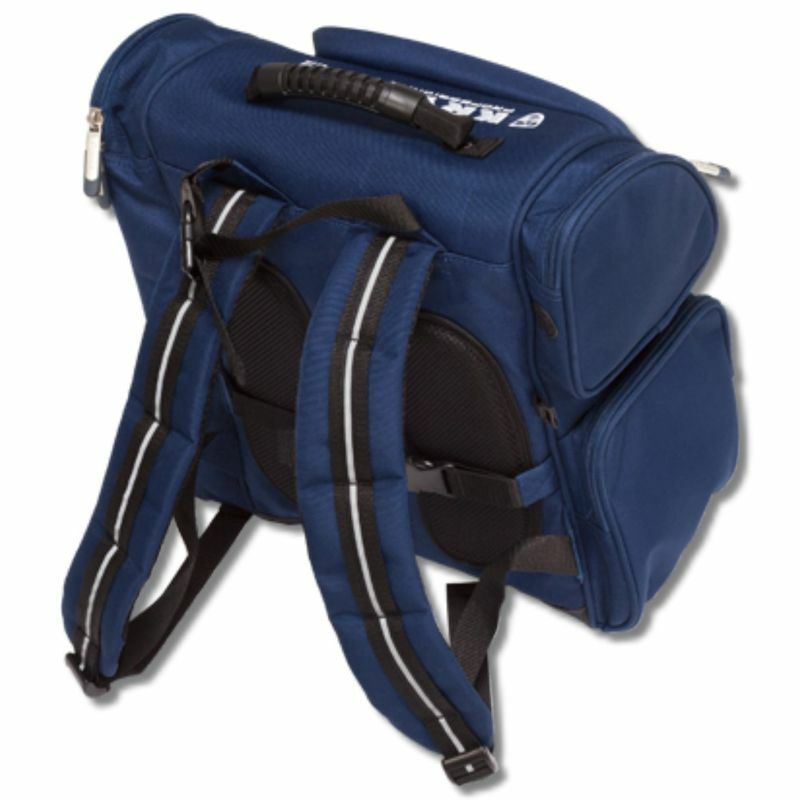 Integrated straps secure the backpack to your Züca Pro Artist or Flyer Artist. 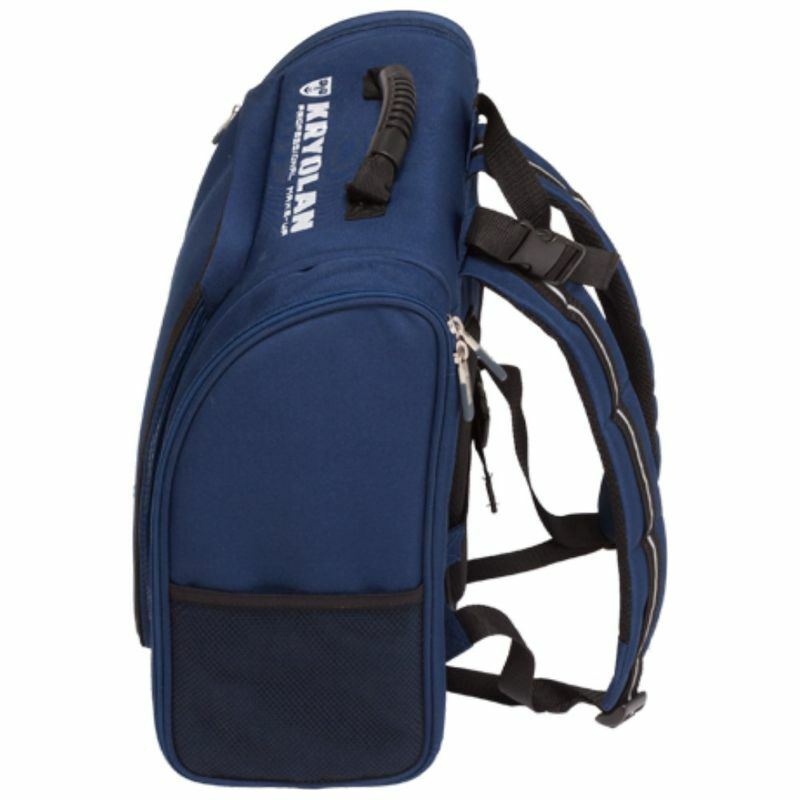 Padded back and ergonomic shoulder straps.